Although they’re widely available, Venison and Bison are not typically found at your local grocer. 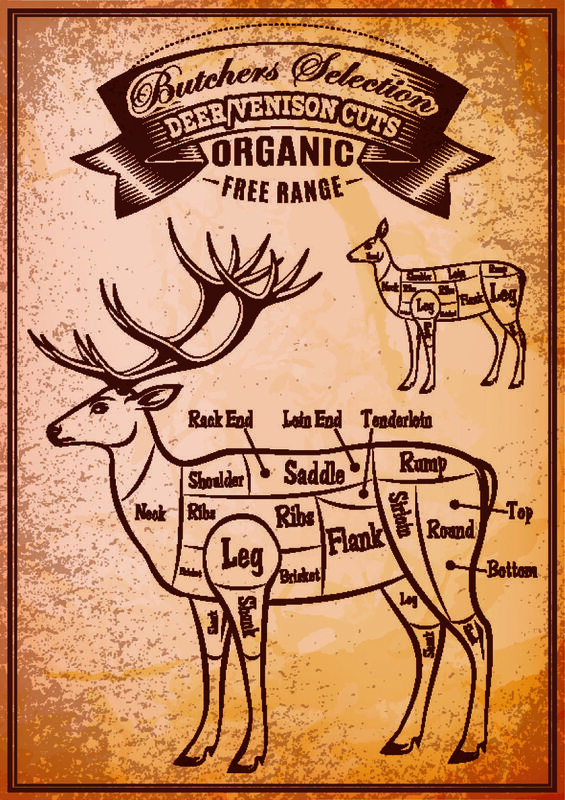 If you know a good hunter, venison / deer are widely available every fall. Bison can be found at specialty grocers and local butchers. They are very lean meats and you have to know how to cook them so they don’t turn to chalk. There’s a lot to say about these delicious meats, so check back often for updates. We’ll be providing information about these cuts of meat and the best cooking methods for each cut.